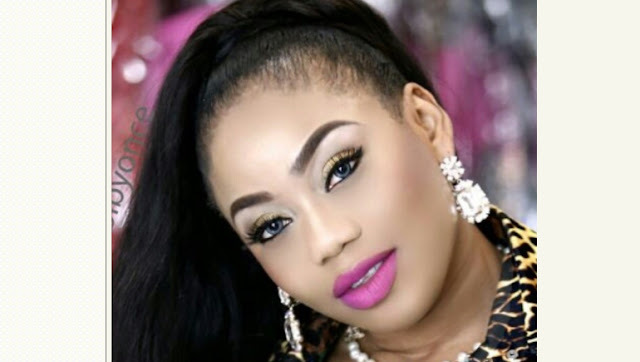 Fashion entrepreneur, Toyin Lawani, says she does not believe in marriage anymore. Toyin who is a single mum of two, said this when she appeared as a guest on a recent TV show. She was reacting to the news of Canadian singer, Keisha Chante, who called off her engagement to a former Canadian Ice Hockey player, Ray Emery, who she dated for 7 years.